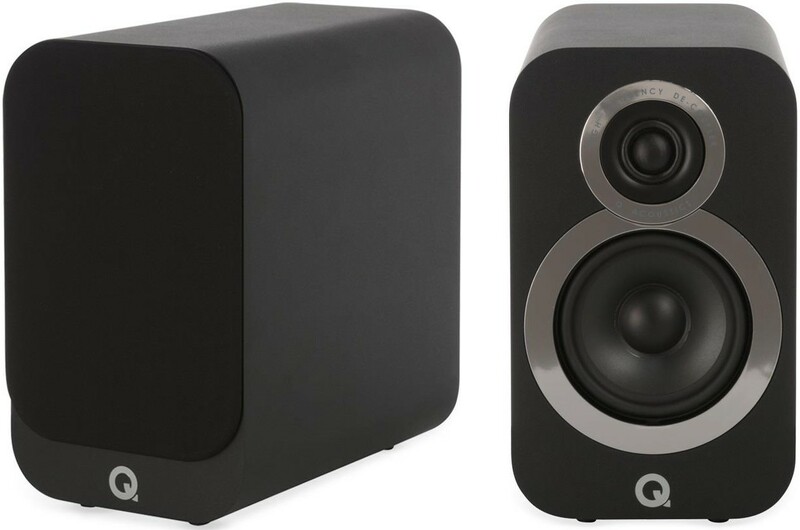 Q Acoustics 3010i pairs an 100mm bass and 22mm treble driver to deliver room-filling acoustics. 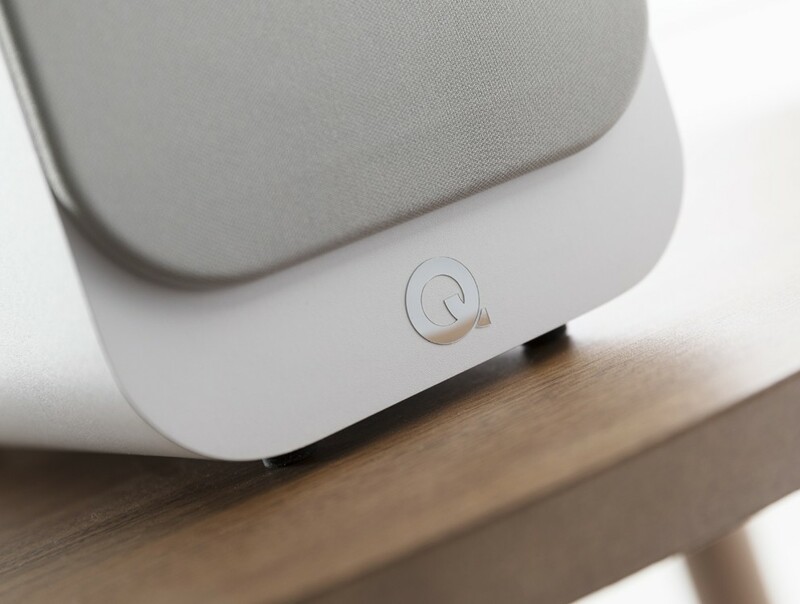 The loudspeaker can be placed on dedicated stands and brackets (sold separately) or on a shelf using the pre-fitted rubber feet. The crossover strongly focuses on the power/size ratio and has been tweaked to exploit a greater cabinet volume for better sensitivity and bass delay. The rear-facing ports with foam bungs facilitate unideal room placement. The level of the bass can be reduced to compensate while detail, clarity and bass extension are augmented. By eliminating the conventional terminal pane cut-outs, the architectural veracity is improved. Low profile binding posts are also included with sockets that can accommodate 4mm banana plugs. Based on the hugely successful and highly regarded 3000 range, the 3000i range features numerous technical upgrades to notably enhance the audio reproduction and aesthetics. Fusing evolution and revolution, the 3000i is a cutting-edge speaker, with an improved cabinet build. Each model is an outstanding, authentic and high fidelity loudspeaker that can be coupled to achieve extraordinary home theatre sound. The role of an excellent Hi-Fi system is to produce a musical experience at home that is as close as possible to the original recording. Each part from the cabinet structure to the driver to the revolutionary 'Concept' technology is employed in this range. The focus on innovative cabinet design principles that maintain the discrete acoustic clues for the perception of a robust 3D soundscape is apparent. Meticulous component partnering and extensive listening tests ensure paired electronics do not detract from the sheer pleasure given by the feel of intimacy in the audio. 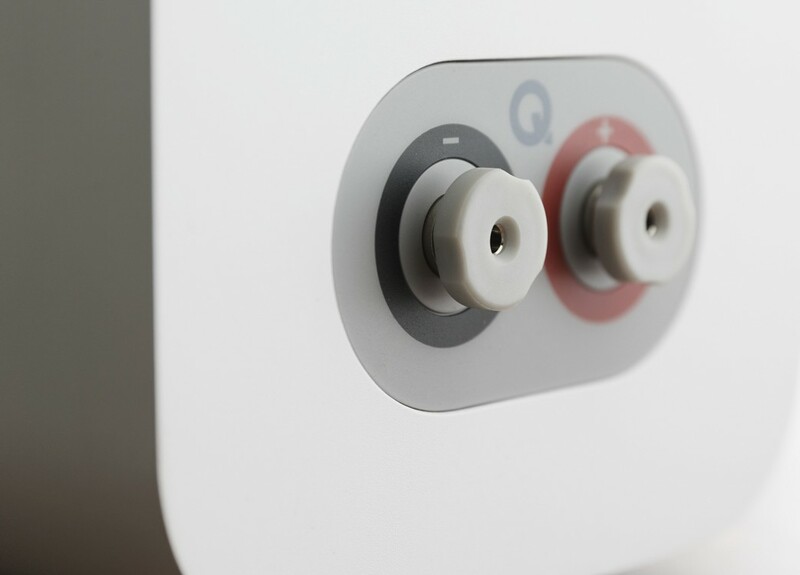 Q Acoustics' Point to Point reinforces the segments of the enclosure that need to be tightened so the new enclosures are significantly robust, enhancing the focus of the stereo image and providing ever more accuracy from the soundstage. 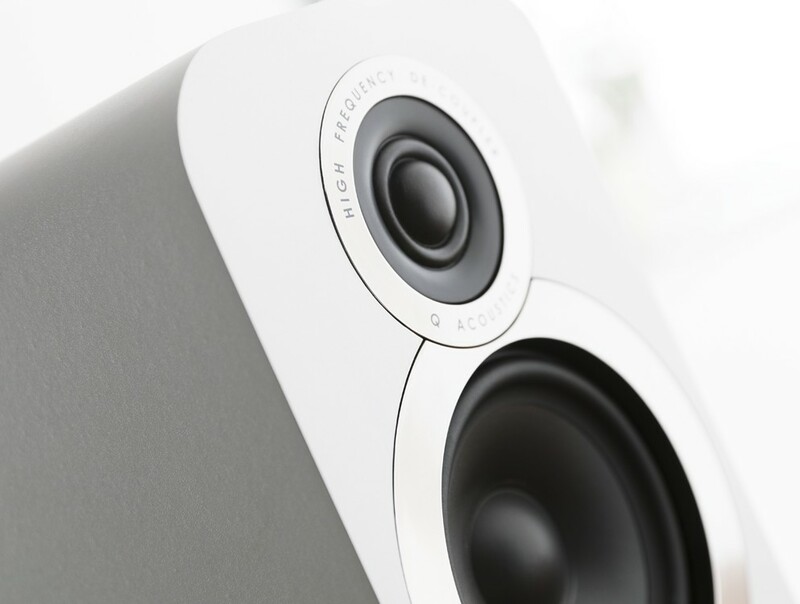 3000i range of speakers feature a tweeter suspension system that decouples them from the baffle. 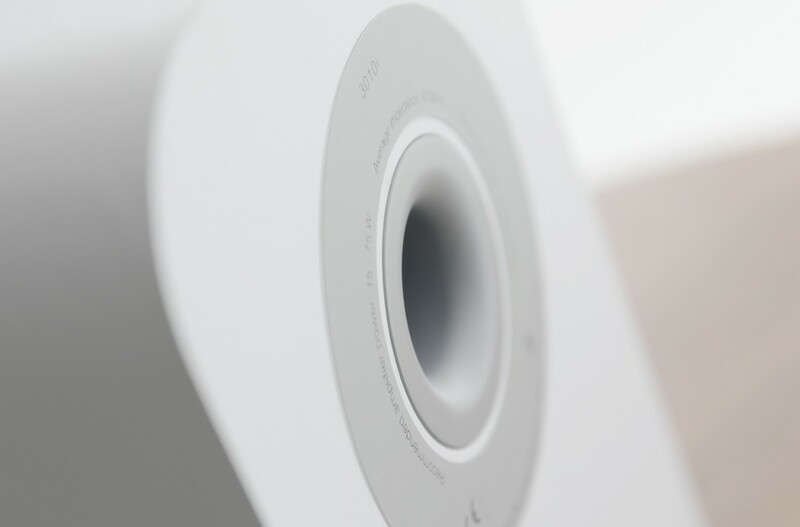 The tweeter and woofer are physically isolated to remove any possible vibration from the woofer affecting the tweeter, which impairs the performance of the tweeter. 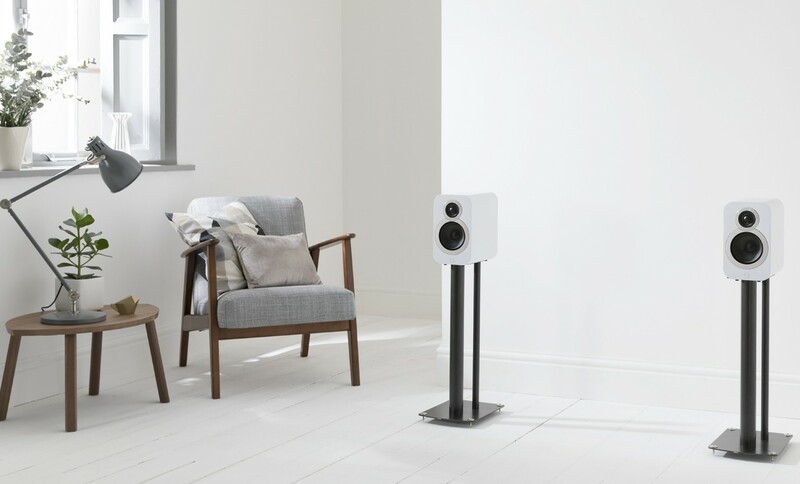 Irrespective of which model you select from the 3000i range, the cone is precision formed using filled and coated paper and paired with a freshly created, minimal hysteresis, rubber surround. The paper cone gives optimally balances rigidity and self-damping so that it can accelerate without flexing and stop incredibly precisely with no undesired resonances. The core of the 3000i range hosts ample technology ensuring these models are a genuine upgrade from an already much-awarded series. Furthermore, P2P bracing has been introduced to help keep the enclosure quiet, equalising air pressure within the cabinet. 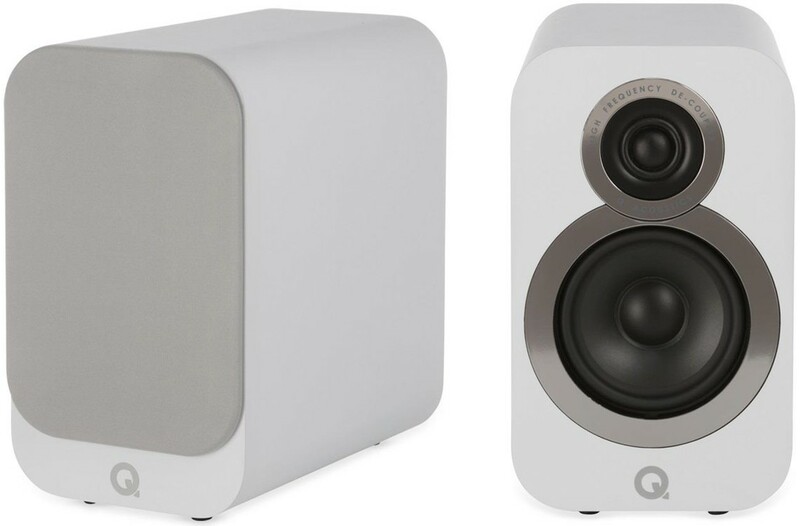 The 22mm High-frequency driver has a micro-fibre soft dome with wide surround which gives a wide soundstage. 3010i is available in four finishes; Graphite Grey, English Walnut, Carbon Black or Arctic White. The speaker is perfected by the addition of a chrome-finished bezel surrounding each driver and removable magnetic speaker grilles. 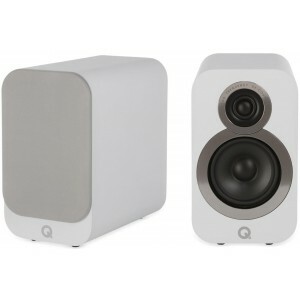 Therefore, they have the versatility to look as you wish in your chosen listening room. 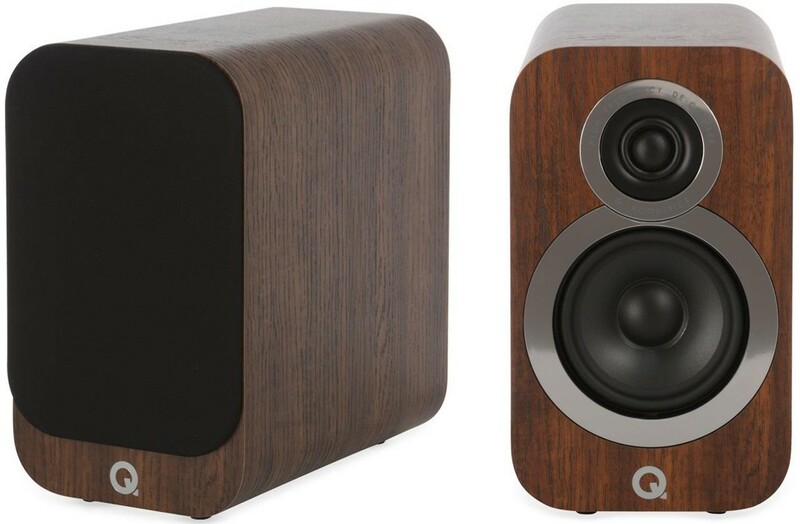 This speaker is available in a choice of four stunning finishes. 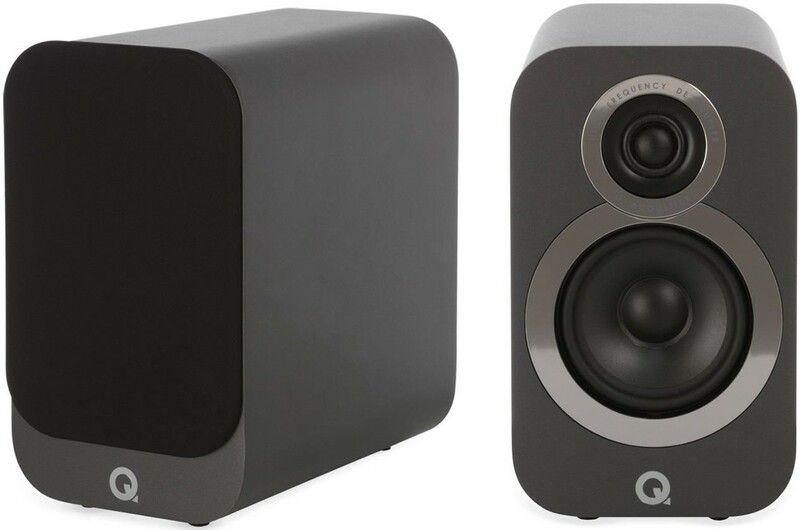 These bookshelf speakers create a great soundstage for music and film presentations, and deliver a pure uncoloured sound, that will please even discerning audiophiles.